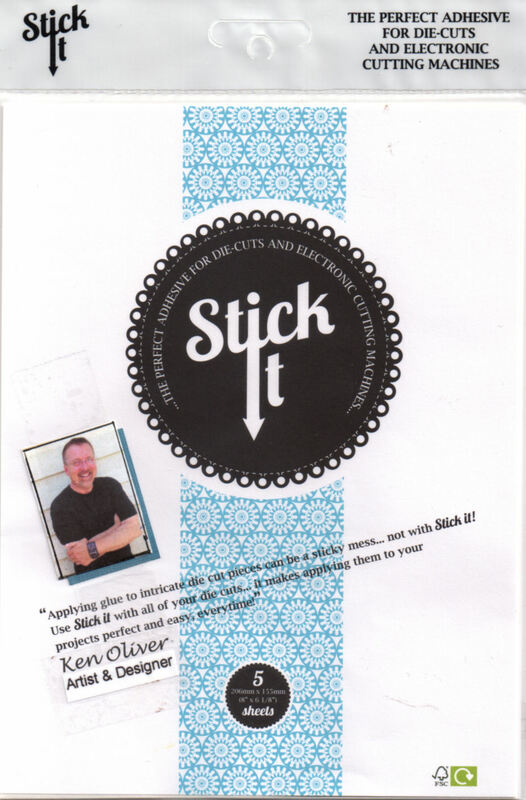 Hi, welcome to day two of a blog event with Stencil Girl Products and Ken Oliver Crafts! The Creative Team from Stencil Girls and the Style Contributors from Ken Oliver Crafts are teaming up to bring you lots of inspiration and ideas this week! We're using stencils, Color Burst and Click It Ink Pads to create beautiful works of art that will get your creative wheels in motion! You won't believe everything you can do! These feather stencils are just some examples of what you can do...these are from a recent workshop where we were just practicing stenciling techniques! Today, Debbie and Gwen are sharing projects on their blogs...the links to their blogs are below, so stop by to see how they've used Color Burst and Stencil Girl Stencils together! And make sure to leave a comment...we have prizes to give away! And make sure to visit the Stencil Girl Talk Blog too...you can enter to be eligible for a Stencil Girl Prize Package! 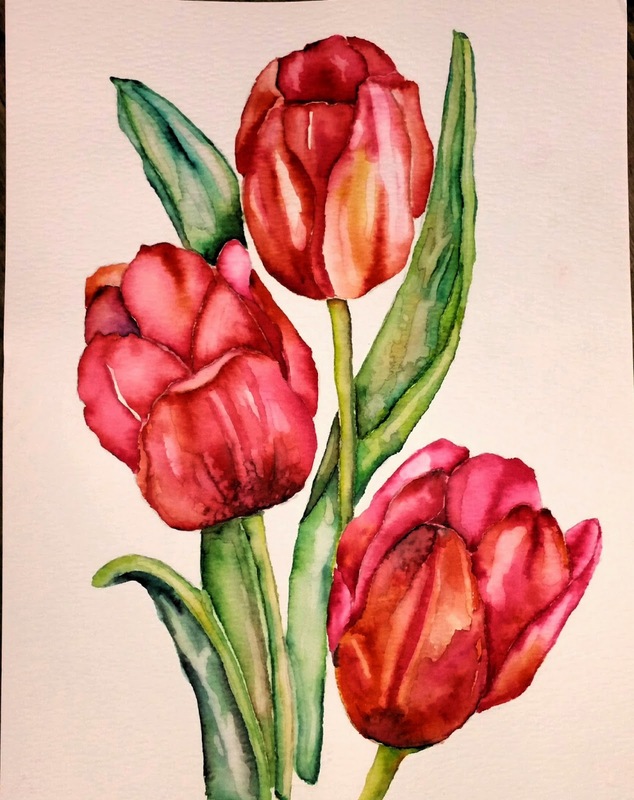 Color Burst is so versatile...you can even create watercolor paintings with it...I started this tulip painting last week. I am just amazed every time I use Color Burst! 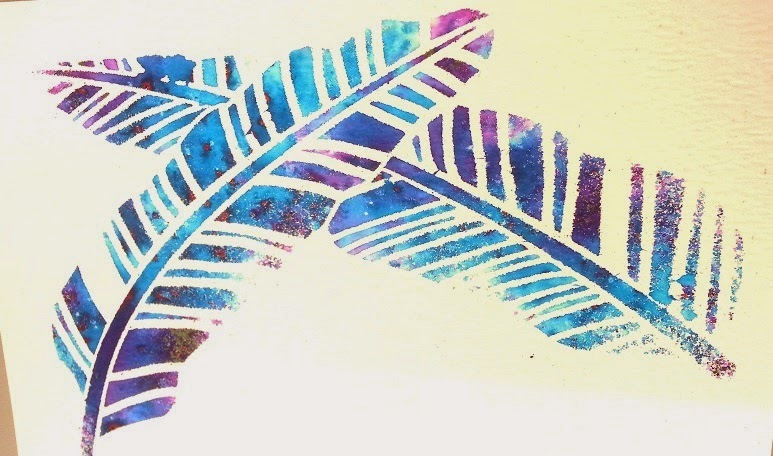 I am in love with the blurred feather stencils. Thanks for the chance to win! 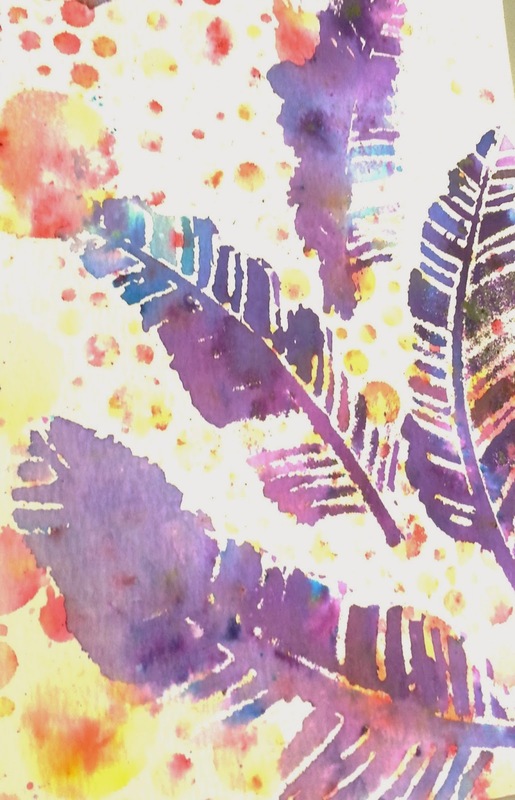 I am blown away by these vibrant colors and the different ways to use the color bursts! Thanks for all of the inspiration. I met you at a stamp show in Dallas. Love your product and how you demonstrated it. Unfortunately you were out of every color so I don't have any. Looking forward to getting some and using with my stencils. Those tulips are amazing! So brilliant! I would love to see a technique video on that. The leaf stencil with the Color Burst splats, make it look like rain drops in Spring. How exciting! The joining of stencils, Color Burst and the creativity of this group the amazing results will be endless! I love the overlapped feathers...so vibrant! It sure looks to be a great product! I do like feathers. OMG - that tulip painting is beautiful! I would display that in my house any time!! I really like the feathers (and am now wondering how close in size they are to the Stampin' Up feather set I just ordered). But I LOVE LOVE the tulips. The colors are perfect. I'm loving everything you all are doing with color bursts! love your work! They look awesome in those feathers! So much inspiration using Ken's Color Burst inks and ink pads, combined with those fabulous Stencil Girl stencils. What an awesome combination!! I am enjoying the hop - bursting with inspiration (yes, pun intended - HA!)!! Looking forward to tomorrow :) Great coloring in those tulips - wishing they were really blooming outside. Fat chance in Chicago - trying to get rid of 6" snow from yesterday (YUK!). The tulips are beautiful. They have so much depth and the shading is great. So pretty! Feels like I am looking outside! Thanks for sharing! Would love to try the Color Bursts!! I love these products! Definitely a must have in my studio. The examples you have made are just beautiful. watercolor-y, ink-y, luscious goodness! I love these samples! I love your work! And, even though the blog hop isn't over yet and I still hope to win something, I am in love with the Color Bursts and will definitely be ordering some! I love the colors in the feathers. I am a Stencil Girl and love that you have linked with them for these creations. Color Bursts are on my "to buy" art list. Sure is a fun hop and I'm lovin' seeing all the gorgeous creations! The tulips here are stunning! This blog hop has introduced me to your products! Each artist showcases them beautifully. Love these color bursts! Such gorgeous flowers! Great to see so many different artists showing their work with Color Bursts. Can't wait until I can get some and follow some of the techniques. Think I could do stencil work, but no watercolor as beautiful as the tulips - gorgeous. Love the feathers and the tulips are outstanding. Glorious color. Oh my gosh... I almost forgot day two. So glad I came back. Those feathers are awesome. And the tulips are so pretty. Love the bright and bold colors. Oh man. These are beautiful! Can't wait to get my hands on some Color Bursts. I love these results. I want to play, too. That feather stencil is awesome! And your tulips are beautiful! the way you tweaked those feathers is beyond fabulous! I really like the textural look on those feathers!